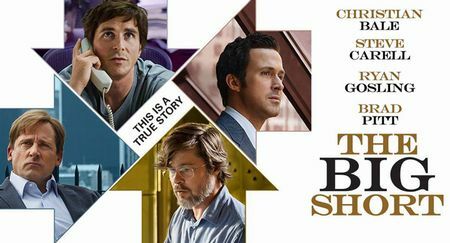 The Big Short is based on the true story of the USA Subprime Mortgage Crisis (which led to many financial disasters, including the Lehman Brothers bankruptcy). Even if you don’t know much about this topic, the movie very clearly explains what is happening, so it is not hard to understand. To tell you the truth, this is not a good movie to use for studying English — there are a lot of very technical financial words, and a lot of “bad” language. But, the story is compelling, and the acting is very well done. It is a good blend of education and entertainment. I recommend it! Lawrence: Are you being sarcastic with us, Mike? Mike: Lawrence, I don’t know how to be sarcastic. Do you know how to get to b Shinjuku?